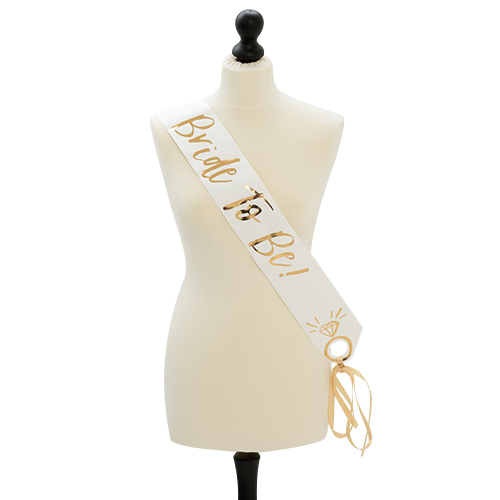 If you are looking for something sensational for the bride to be to wear, something which simply oozes quality and class then this floral bride to be sash is certainly something you should be considering. 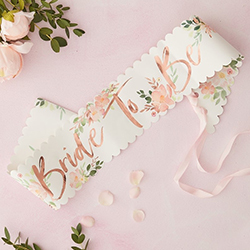 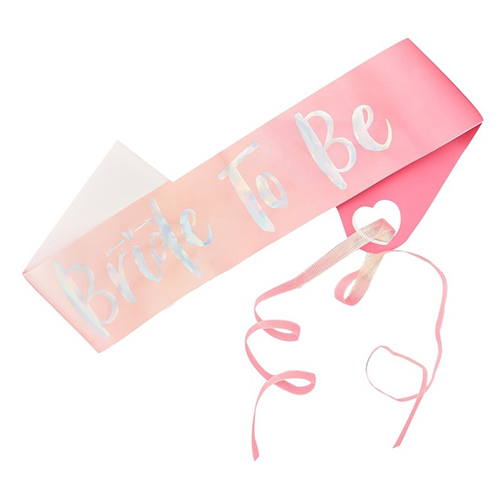 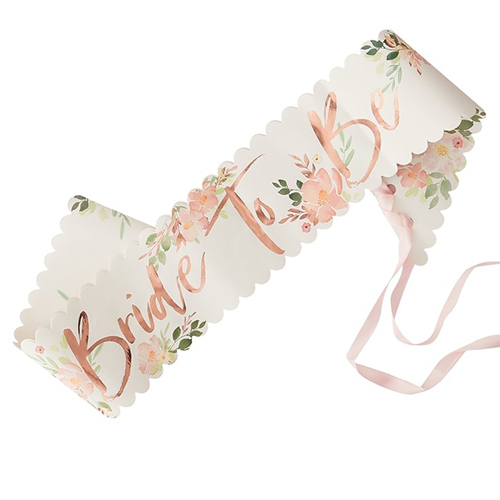 made from a top quality, durable paper, rather than any form of plastic or polyester, this is a much better option for a classier approach to hen party accessories. 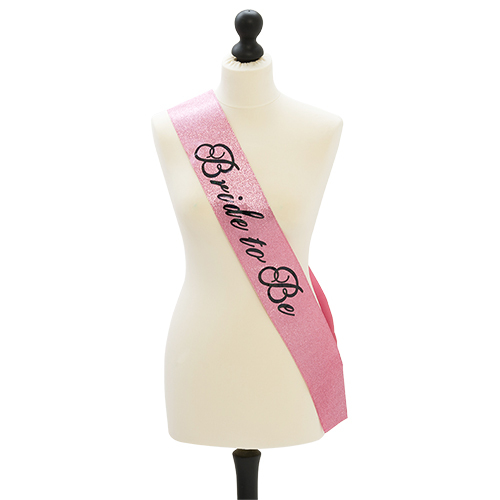 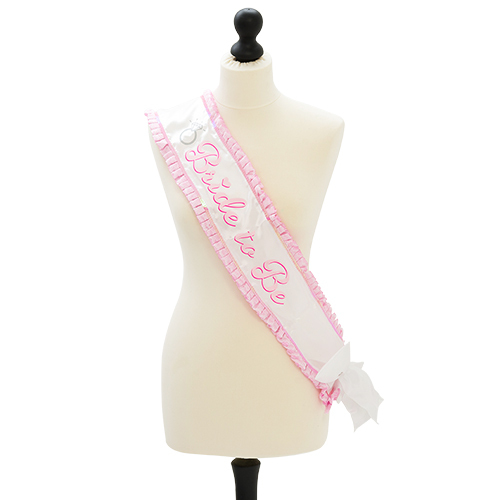 The sash is 10cm wide, a lot of sashes are thinner than this so don't look as good when worn, this is also more than 1.5 meters long meaning it should fit the vast majority of people and it comes with a pink ribbon to fasten it, making it adjustable and it also comes in a beautiful presentation box.